Some of Bantay Bata 163’s Bantay Edukasyon Scholars with Bantay Bata 163 Child Protection Development Department Manager, Evelyn Valencia and their donors from Gibi Shoes. Sometimes, big things come from small dreams and those dreams get fulfilled through the help of others. Yearly, Bantay Bata 163 opens the school year with an opening assembly for their Bantay Edukasyon Scholars. These scholars come from impoverished families who dream to finish their studies and help their own family. 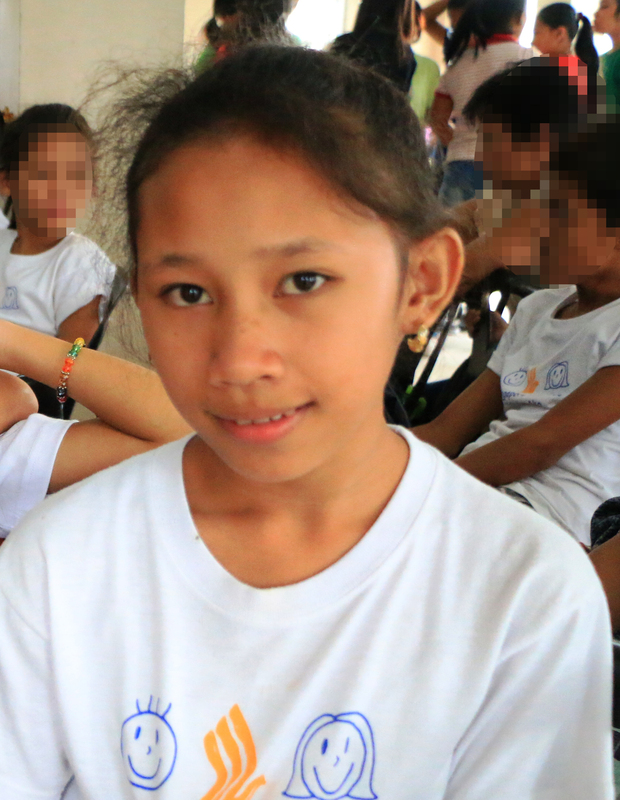 Some are children who have been under the care of Bantay Bata who dreamed of healing from their past in which Bantay Bata has helped through giving them the proper intervention. 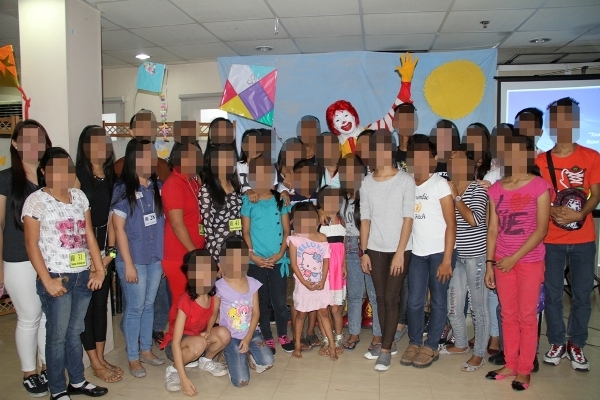 With the theme, “Taas ng Tagumpay, Ikaw ang Kaagapay”, Bantay Bata 163 together with its donors has been the support of these children and their families for the past 18 years – their Kaagapay. The opening assembly also marked the renewal of the scholars’ scholarship and the start of rebuilding dreams as new sets of scholars are given the chance to go to school. They were given new pairs of shoes and new sets of school supplies. During the program, Ronald McDonald House Charity gave extra smile on their faces as they treated the scholars and their families for lunch. One of Bantay Bata’s donors, Jerome Mangubat, a member of Force Savings Cooperative muses, “Talagang masayang-masaya kami at bukal sa loob namin na meron talagang maitutulong. Kahit na sumakit ang bulsa, sige lang tulong lang. Kasi nga para sa bata yan. It will always be a part of the donors’ happiness to see that these children excel and they become one of the reasons why the scholars continue to reach for their dreams. “Mas naging inspiration ang event na ‘to para matulungan pa natin yun mas nangangailangan. At the same time ‘yung sama-sama talagang effort para mas maging mabuti ang mga buhay ng bawat isa,” says Ivy Sy, the Marketing Manager of Gibi Shoes. Bantay Bata 163 would like to thank Ronald McDonald House Charity, Gibi Shoes, Midel Trading, Hans Paper Corp., Aileen Tan, and GIRPC c/o Marlene Esguerra for sponsoring the Bantay Edukasyon Opening Assembly 2015. A Bantay Edukasyon scholar holding her new pair of shoes. A Bantay Edukasyon scholar and his mom holding the new sets of school supplies. BEduk scholars with Ronald McDonald House Charity mascot.